I had a week off in July, so we decided to go to Japan. Specifically, Tokyo, with a short trip to Osaka. Naturally, Tokyo Disneyland and Universal Studios were on the menu. But first and foremost was the Ghibli Museum, located in Mitaka, Chiba. Unlike some of my other travels, we paid for everything besides transportation and food before we left. This was an interesting difference. After talking with a friend who is currently living in Japan, we decided to use AirBnb for the whole stay. This proved somewhat trickier than I thought, but it allowed me to sort out a Taiwanese PayPal account connected with the only bank in Taiwan that supports PayPal, E.Sun Bank. Apparently, anything that’s made out of wood is good. 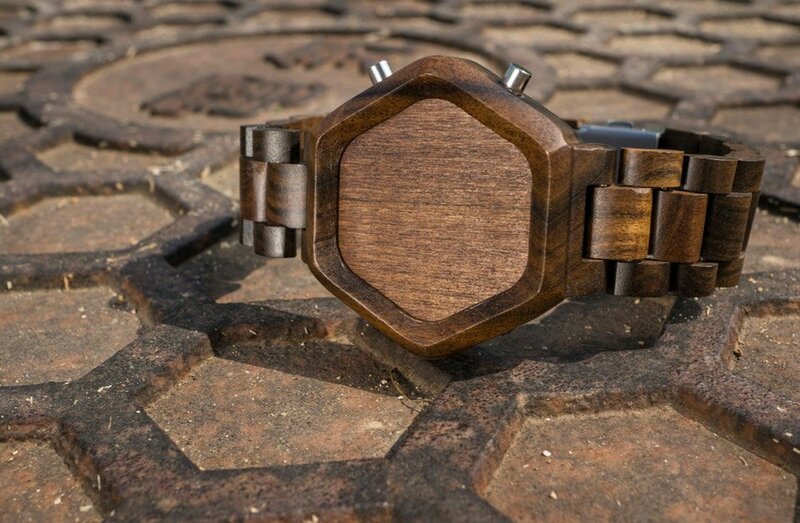 This is also true of Tokyoflash’s new watch, which appears to be encased completely in wood. It’s all rustic, and ready to go camping! 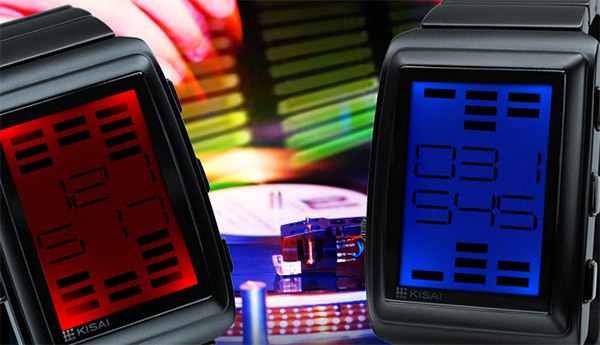 Tokyoflash Kisai Neutron Watch: It’s Cylon Time! 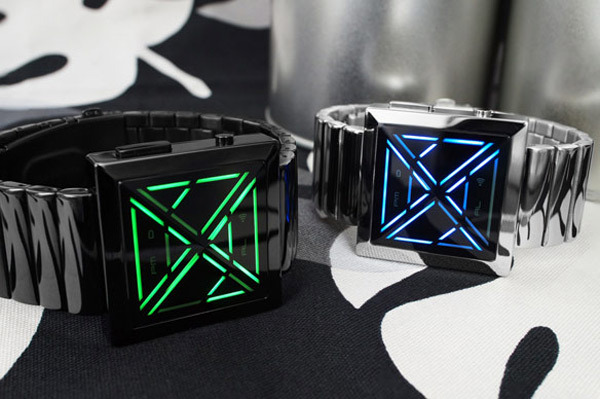 Who doesn’t like having a watch that looks like it’s from the future? Well I sure would like to have one, and I have to say that the Kisai Neutron from Tokyoflash would be perfect for humans and Cylons alike. A lot of Japanese watches aren’t that easy to read, but this one makes things look eve more undecipherable since it’s inspired by cryptography. 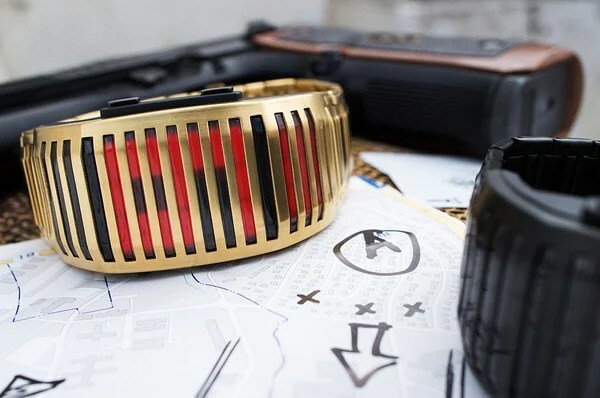 The watch certainly looks distinctive, but will it be legible enough to be useful in daily life? 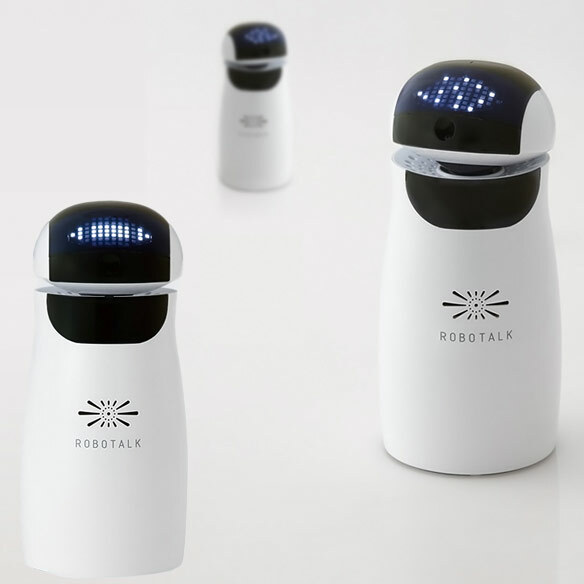 Robotalk is a new Japanese robot developed by the Okamura Corporation, which was designed as a friend with functions that you can control with your voice. The robot itself resembles Fujisoft’s Palro, and uses their proprietary Sapie artificial intelligence platform. While everyone is going a bit nutty speculating about Apple’s potential iOS smartwatch, Japanese watchmakers are pumping out their own interesting watches. This one includes a sound sensor making it work like the bar graphs on a digital VU meter. 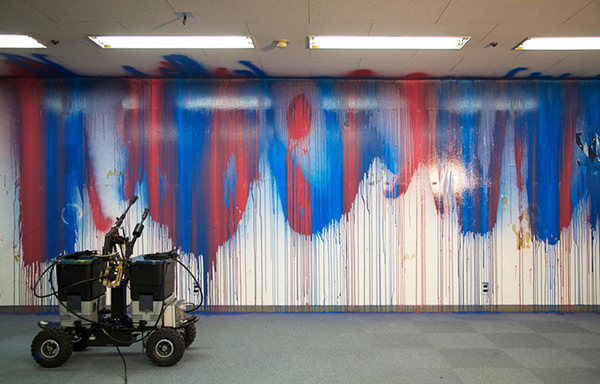 Graffiti can be cool, at least when its done with artful purpose. With robots all over the place, it was only a matter of time before someone tried to make a robot that drew graffiti. The original Senseless Drawing Bot was great, but this one is even better. If you need random artwork on your walls, you can even hire this robot. I'm Range, your host. On the menu, photos, art, stories, entertainment and reviews. Links, maths, education and social issues. I'm in Quebec (Canada) or Taiwan (R.O.C.). Follow me on Twitter. click to subscribe to The Memoirs & receive updates by email.